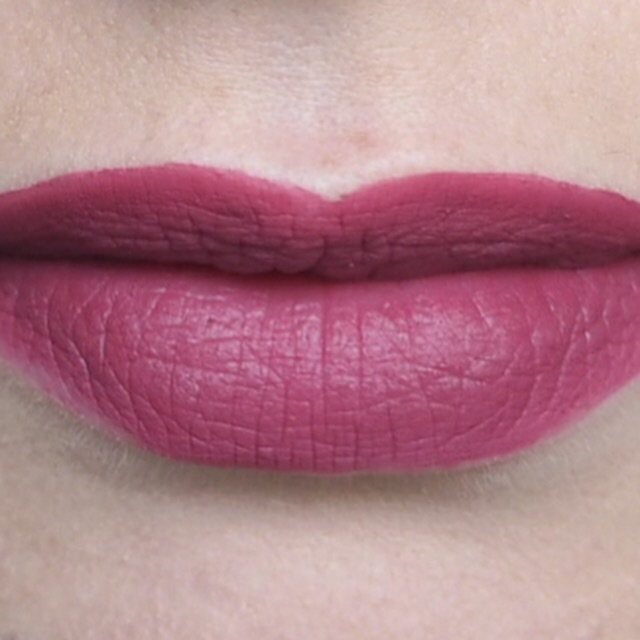 It’s no secret how much I love theBalm liquid lipsticks so I feel like I don’t need to go over all the same points again and bore you all to tears! 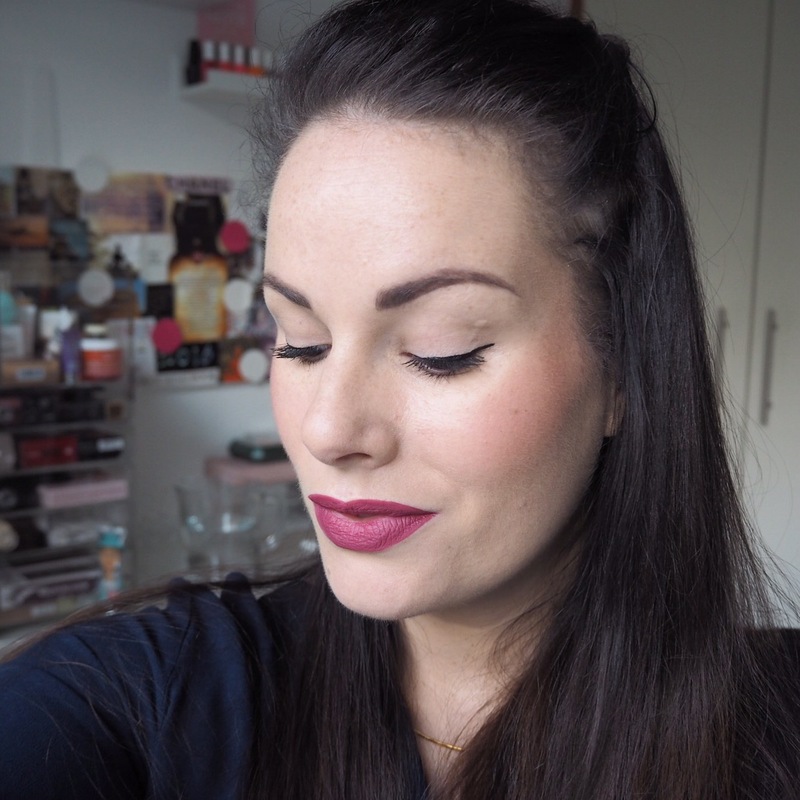 However, today’s shade is definitely one of my absolutely favourite of all the shades I’ve tried so far. 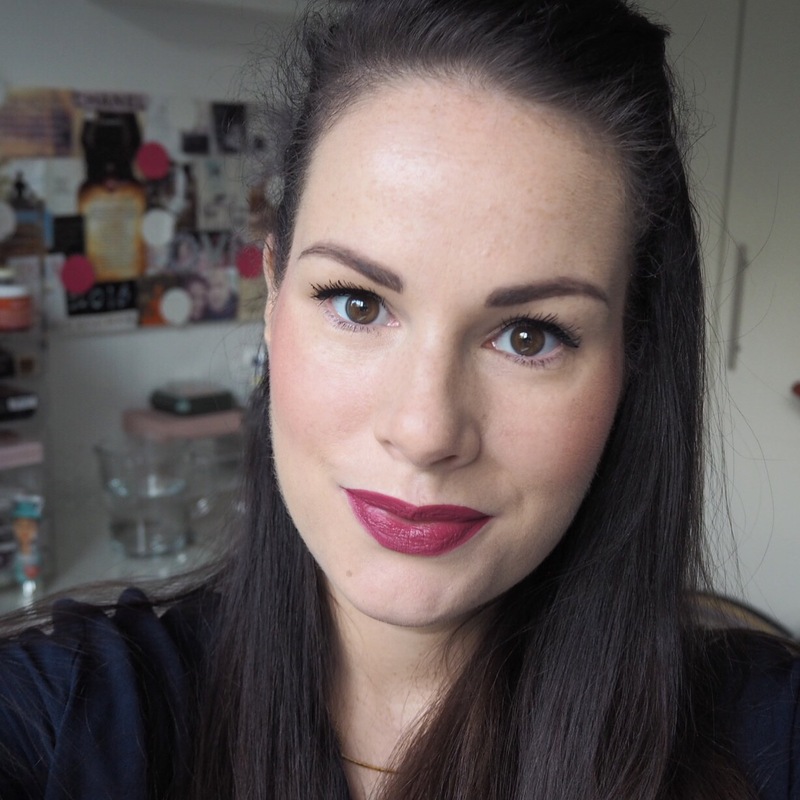 I love a berry toned lip, particularly at this time of year when we’re coming into colder days. There’s something so lovely and rich about the pigment in this shade, Faithful, that is giving me all the Autumn feels and I love it. 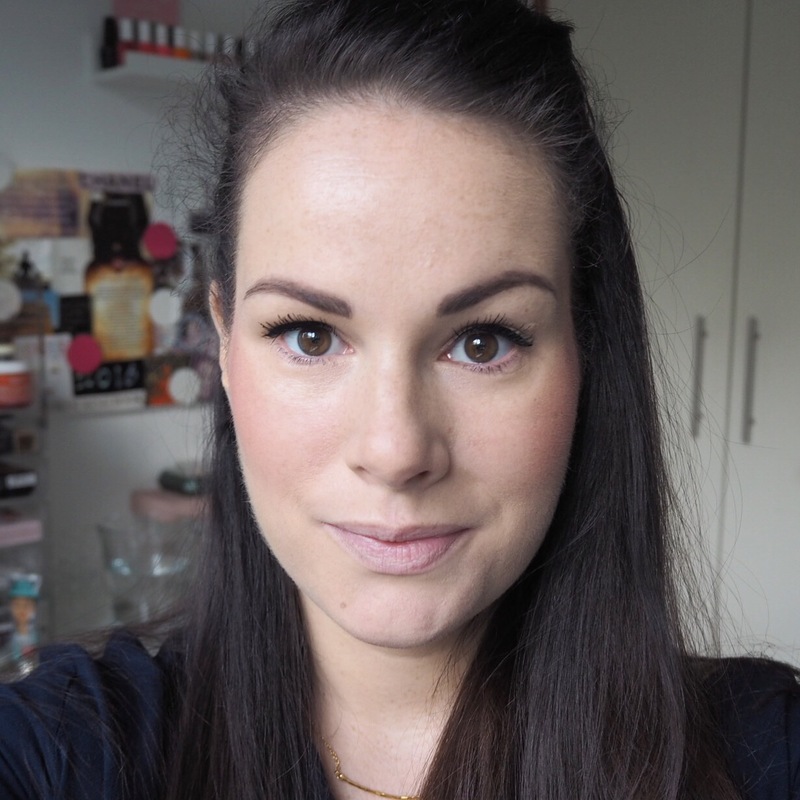 As always, the formula is blendable with amazing colour pay off, and a little goes a very long way. 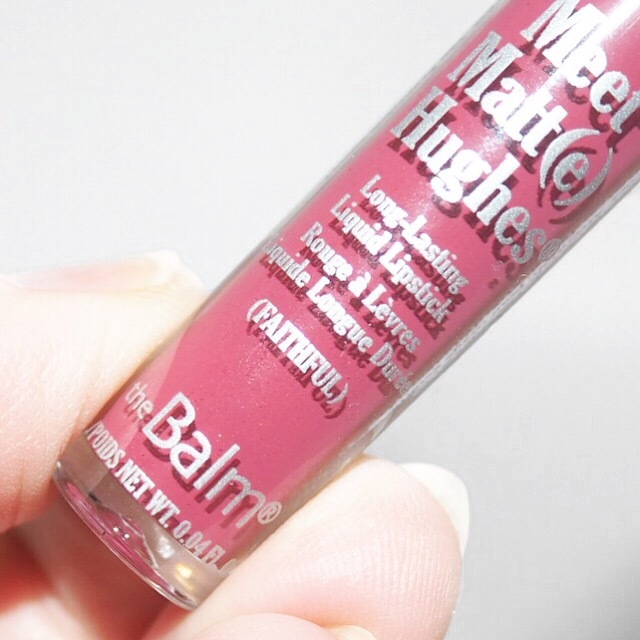 The liquid element dries quickly to leave a very matte finish, but doesn’t dry out your lips at all. 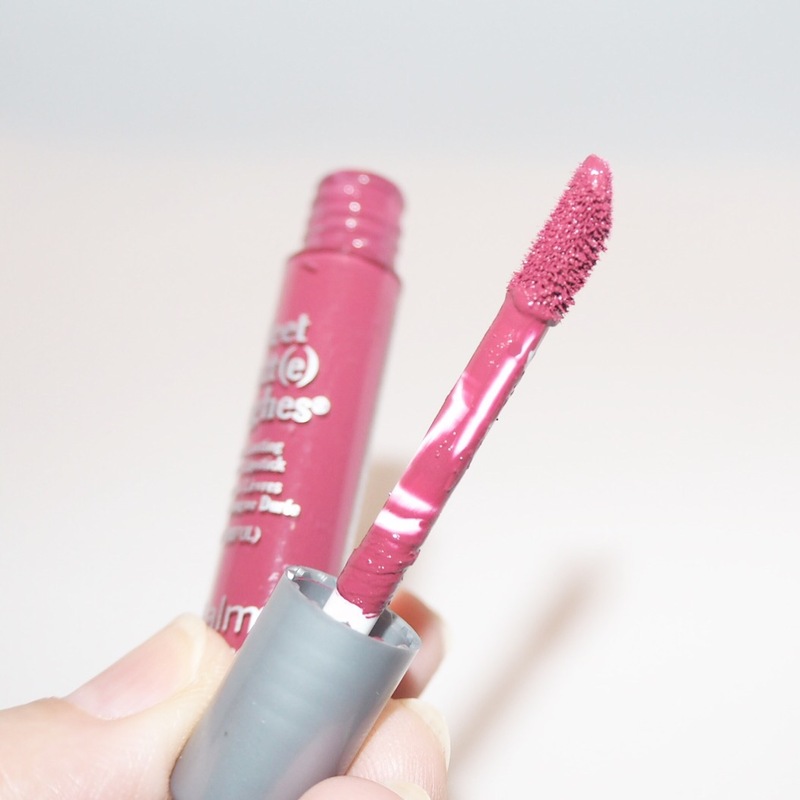 One of the things I love most about these lippies is the fact that they don’t crack or peel throughout the day, even though they have dried in, and the lasting power is really one of the best I’ve come across in a liquid formula. 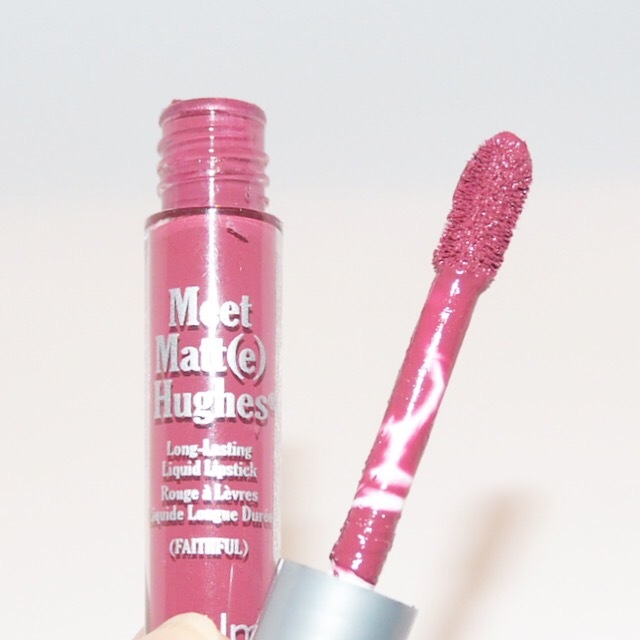 Liquid lipsticks are having their time in the spotlight right now, they are just everywhere. But without a doubt, for me, theBalm have the best offering of all the brands, so if you’re looking to invest in a liquid formula then I really don’t think you could go too far wrong with one of these. For the purposes of the challenge, I bought these as part of a mini set of six, but they all come in full size too if you’d rather not spend on several different shades. Either way, I definitely recommend these.